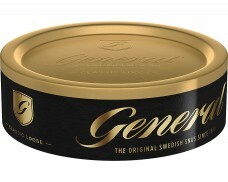 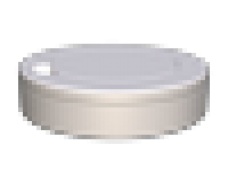 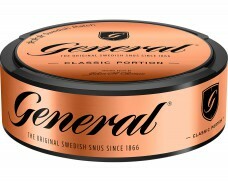 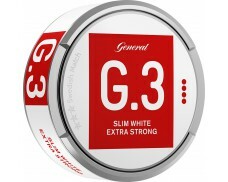 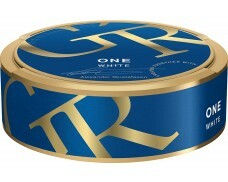 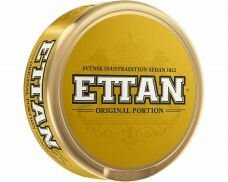 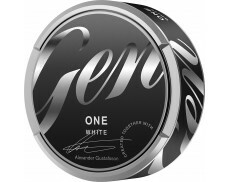 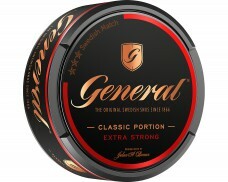 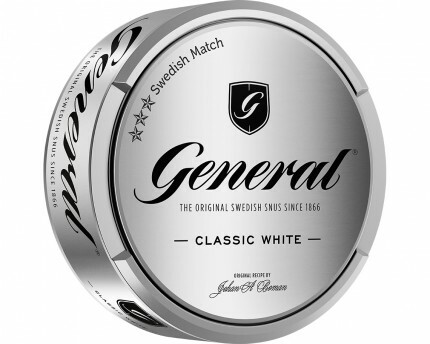 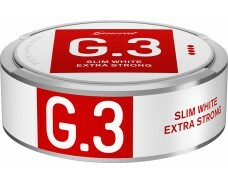 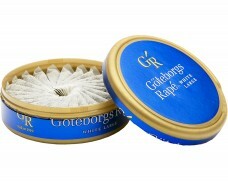 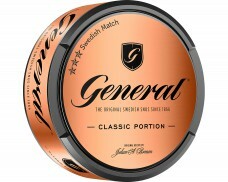 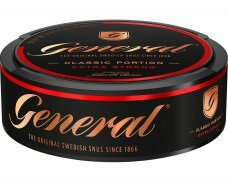 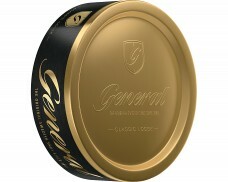 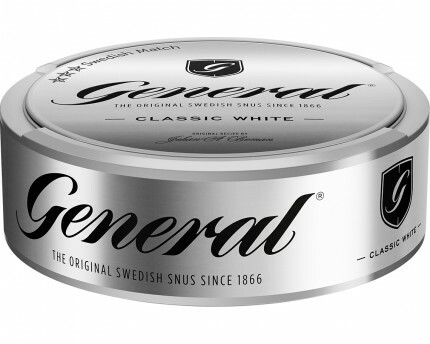 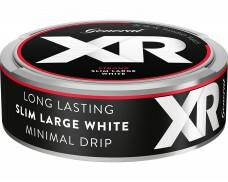 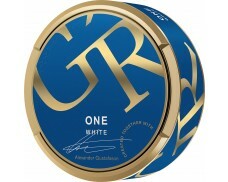 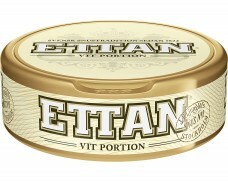 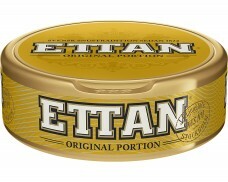 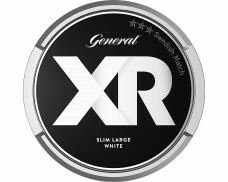 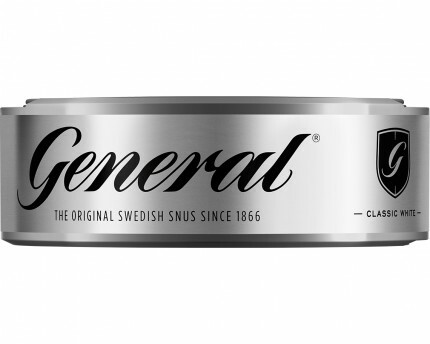 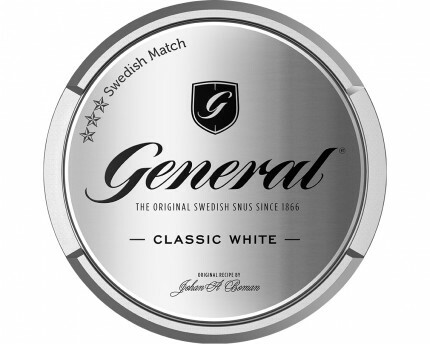 Powerful and elegant Snus. 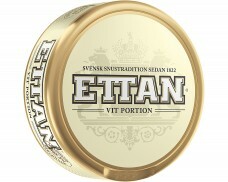 Slightly peppery with hints of citrus zest and balanced tobacco notes. 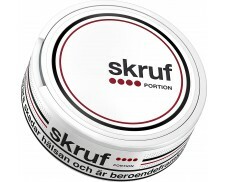 My overall favorite is the Granit white portion I had in Sweden. 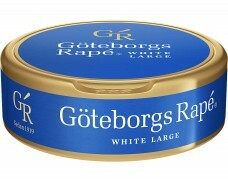 It's about the same as this one but cheaper. 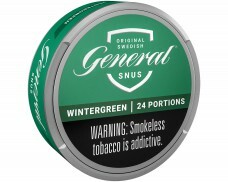 But none the less, love it. 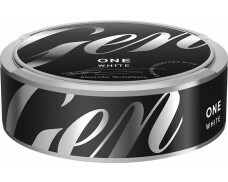 Would also buy in bulk for a decent price.